Microsoft Dynamics 365 (CRM) since 2009. Author of XrmToolBox tools: FetchXML Builder, Plugin Trace Viewer, Auto Number Manager, Latebound Constants Generator, Related Records Analyzer and Bulk Data Updater. Also created Shuffle based tools for MSDyn365 DevOps. 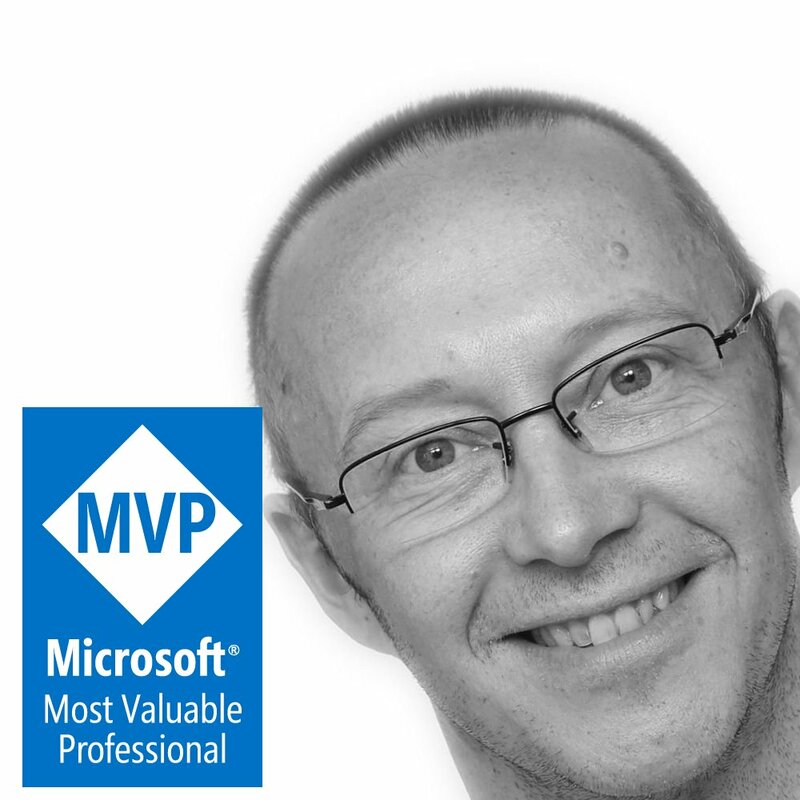 Speaker at eXtreme365, D365 Saturday, Dynamics Bootcamp, xRMVirtual, D365UG.